Please let Erin know you're coming. 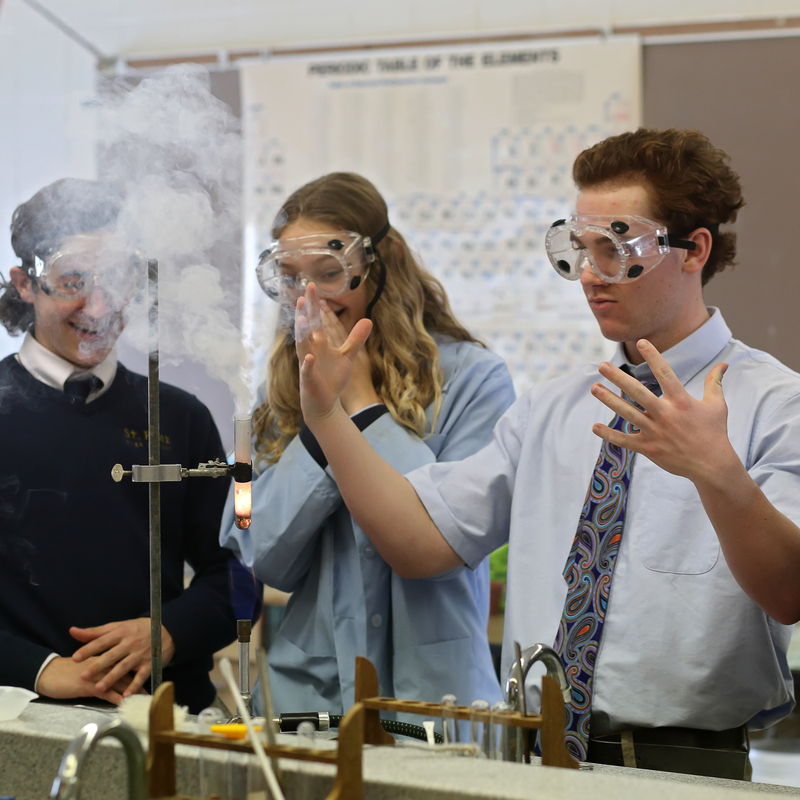 Give today to the SRHS Annual Fund and make a difference for St. Rose students. Don't be out of the loop. Update NOW to get all our publications. 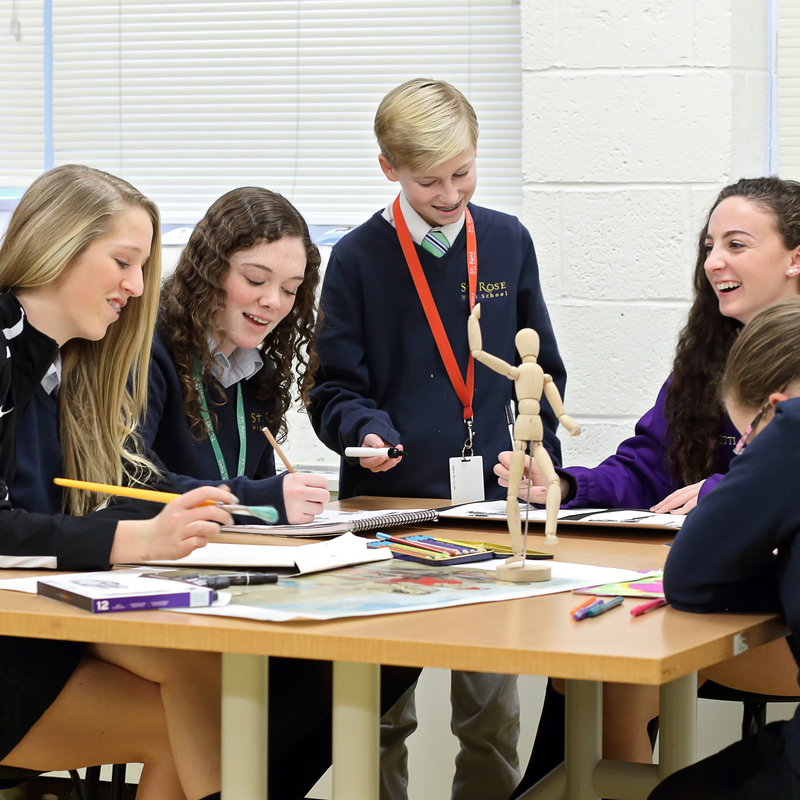 Honor these beloved members of the St. Rose community and help deserving students attend St. Rose.